All are welcome to Ripon Cathedral for worship. 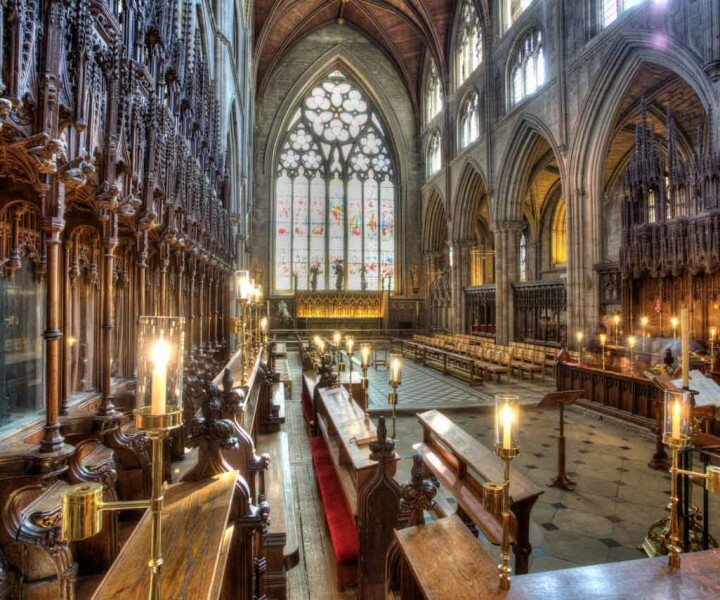 Christian worship has taken place on this site since St Wilfrid founded the cathedral in 672 AD. 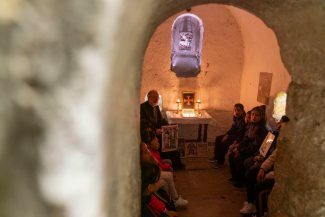 The cathedral crypt is the oldest part of any British cathedral and regular prayer has taken place there for almost 1350 years. 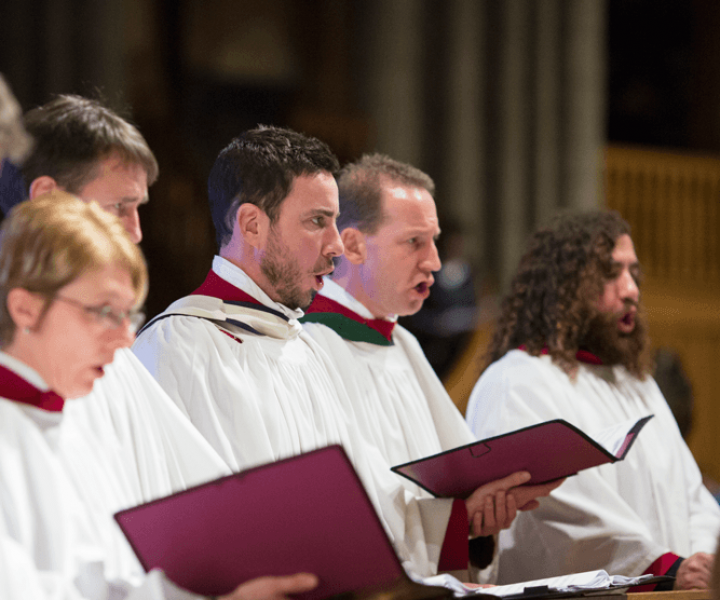 Built on the firm foundation of that heritage, the cathedral today continues to proclaim the Christian faith, with daily prayer and active service in Jesus’ name. Our Distinctive Café-style church meets on the third Sunday of every month at 5.30pm – often teaming up with other organisations such as the Salvation Army. 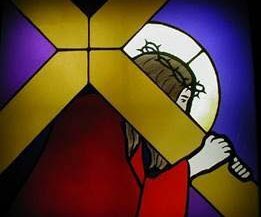 This Lent, as we considered the line ‘Give us this day our daily bread,’ in The Lord’s Prayer – we prayed for those living in hunger and poverty in our society and thought about what we could do to help. A quiet, reflective, candlelit Eucharist in the Chapel of the Resurrection lasting about half an hour each Tuesday evening at 7.30pm. 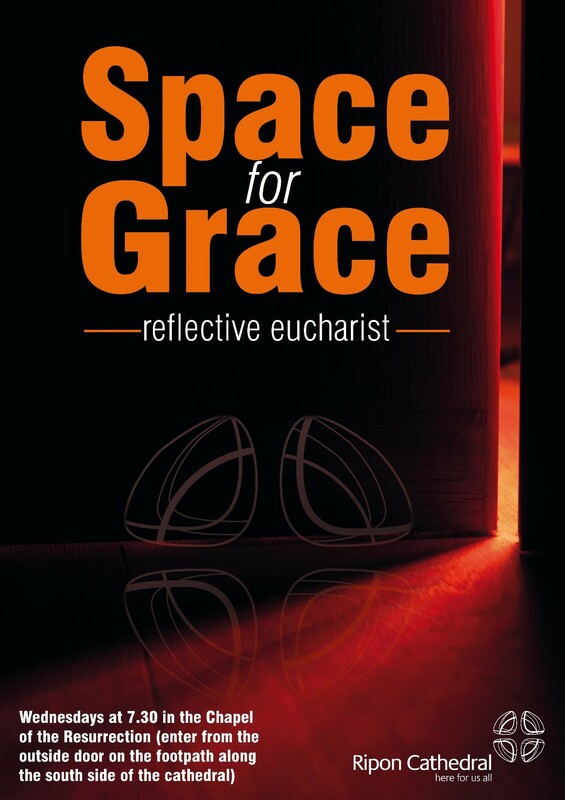 Space for Grace aims to give us that space in the day to pause and reflect in our busy lives so we can let God’s grace flow in us. The entrance to the Chapel of the Resurrection is outside the main building. Go along the churchyard footpath along the south side of the cathedral and you’ll find the steps going down into the chapel near the east end of the cathedral. 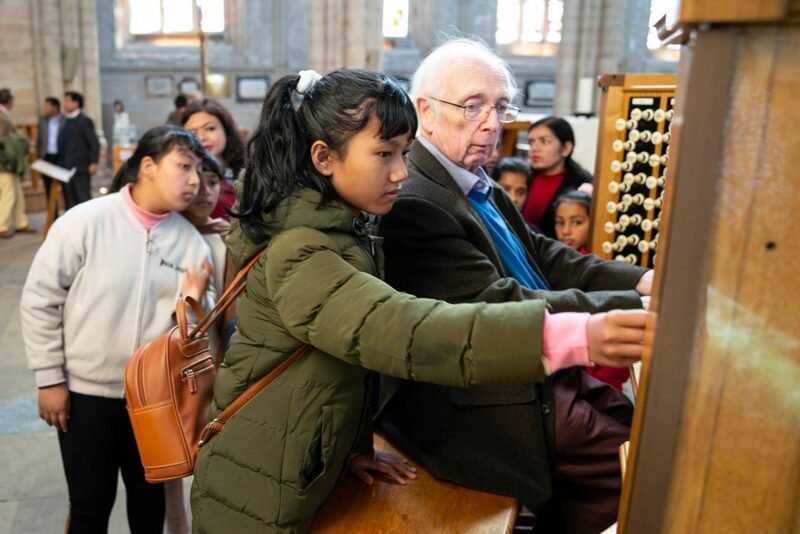 We welcome children in the cathedral community and they are a vital part of our life. Made in the image of God, they are loved by him unconditionally. Jesus said ‘let the children come to me and do not stop them’. He understood what many parents notice: that children have a sense of wonder about the world and a natural closeness to God. 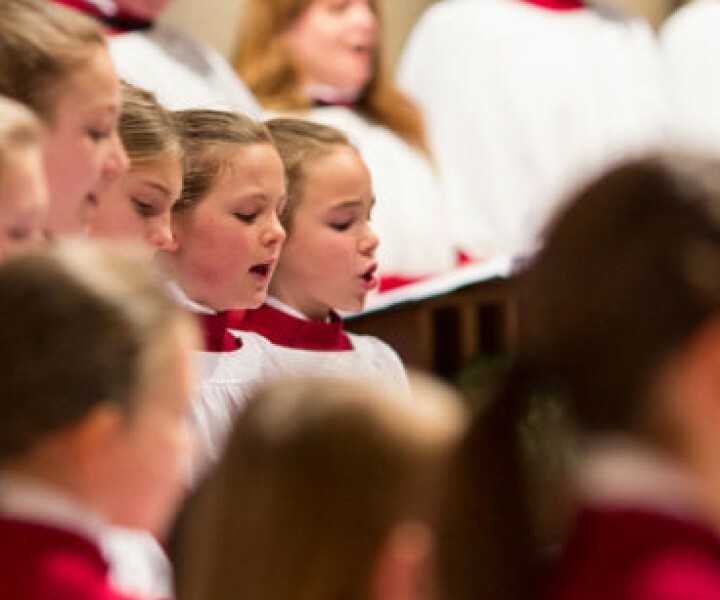 At the cathedral we want to offer children and parents opportunities to allow that wonder to flourish and to grow. This is a little about what we offer for children. 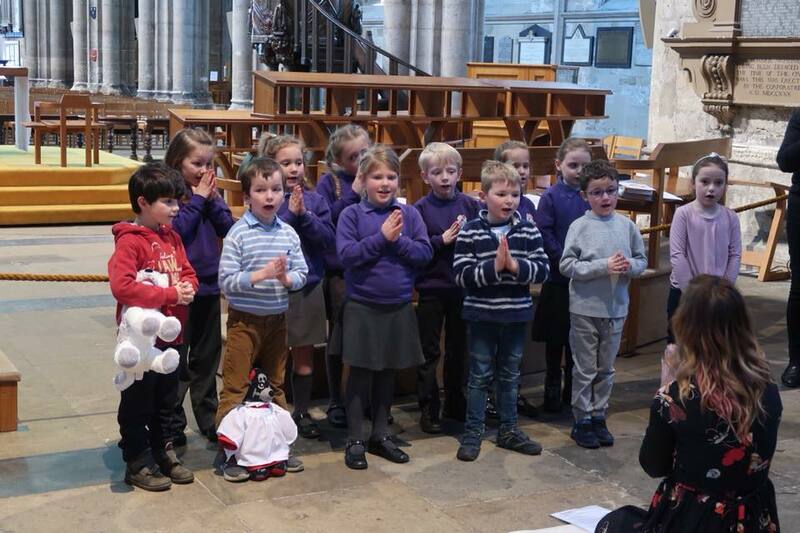 At the 10.30 sung Eucharist for children of primary school age, the children explore faith through bible stories, craft and play. (younger children may attend, accompanied by an adult). A a soft play area with toys where children can amuse themselves with their carers as the adults listen to the service. 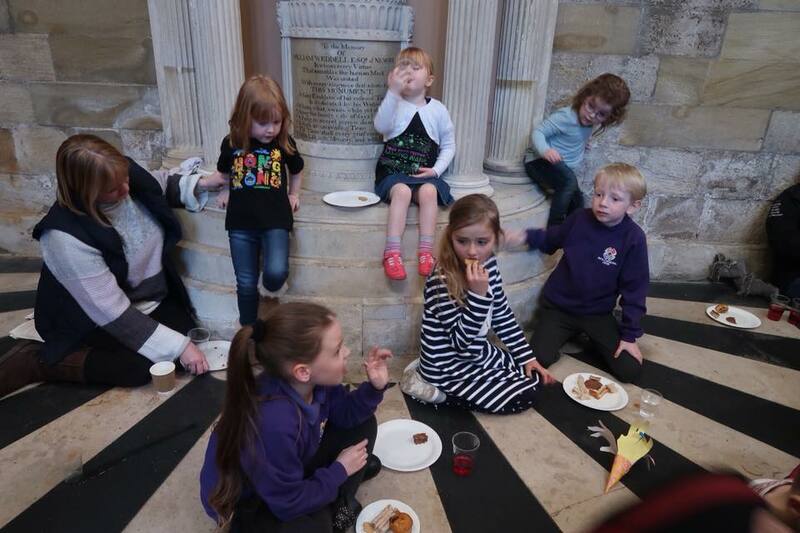 Mothering Sunday 31 st March where the children help with the service and distribute daffodils to their mothers and other adults Journey to Jerusalem Good Friday 10.30 a service for adults and children exploring the last week of Jesus’ life, his death and the hope his resurrection brings. Followed by hot cross buns. A couple of times a term at 4.30 on Sundays as advertised we have a special service for young children (up to about the age of 8), babies and their parents where we have a story songs, and some good craft activities around a theme. There’s tea too at the end, finishing about 5.30. Watch out for the information. A final note: we take the safety and well-being of the children very seriously. No one works with children or teenagers without having a DBS (a ‘Disclosure and Barring Service’) check and all receive training.